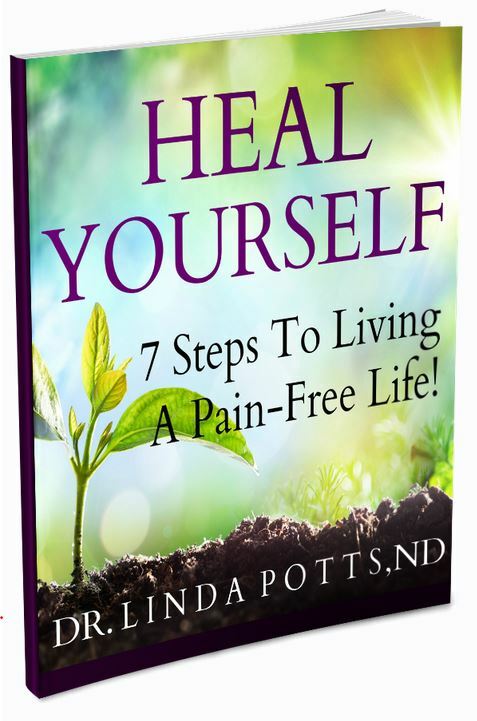 Healing for Your Body…Hope for Your Spirit! Get on the right path for you and start feeling better by using the best parts of Eastern and Western Therapies to get to the root of your health issues. Watch this 2-1/2 minute video to meet Dr. Linda and get an idea of how we can address your health concerns. Want to Find Your Pathway to a Healthier Life? 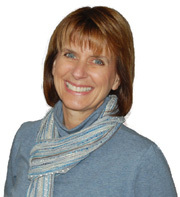 Request your free 15 minute one on one consultation with Dr. Linda Potts now! If you don’t want a cookie-cutter approach to wellness and are looking for someone who will listen to you, understands you, and wants to get to the root of your issue to correct it at the source, then you are at the right place. Do you want these qualities? We invite you to experience our relaxed, professional environment and complimentary healing therapies and services. Whether you come in to one of our local offices or we connect over the phone or online through the wonders of technology, we love hearing from you. Let us bridge the gap between your traditional doctor and natural health. For more detailed information on any of our services, see the “Services Offered” dropdown menu on the LEFT SIDE of this page. Health Consultations and some Healing Therapies are available without having to come in person. Get Your FREE REPORT “Why Do Doctors and Nurses Often Use Holistic Medicine for Themselves?”Enter your email address and it will be sent to you instantly!